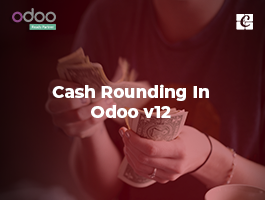 Odoo has released new version 12 in October and no doubt it accomplishes all daily needs in business, no matter what industry they belong to. 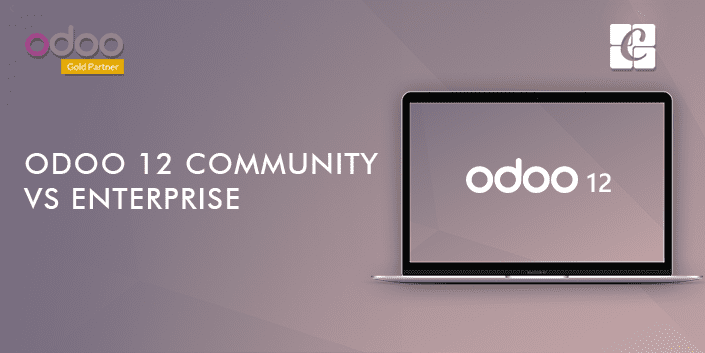 This blog entitles to make a comparison between Odoo 12 Community vs Enterprise versions, helping businesses in large. 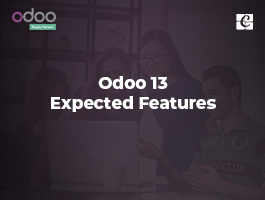 If we observe, following are the highlighting features of Odoo 12. 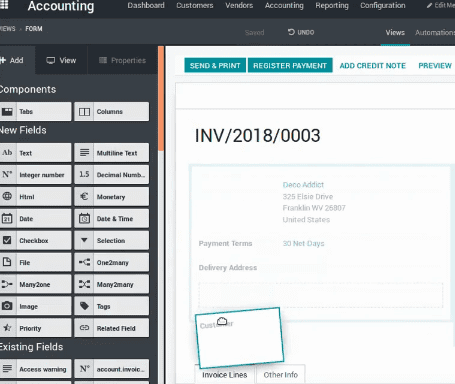 Odoo 12 Enterprise encompass with new cohort and dashboard view for modules like CRM, sales etc. It allows the end user to easily manage and analyze all the business activities in the most efficient manner. The dashboard view gives insight, a clear picture of all our activities in a single glance. It also helps the business organization by taking more easy and practical decisions to turn business more profitable and rewarding. An end user is equipped with quick analysis over the day, week or month activities. This is an enterprise feature and it is an efficient tool for documents of all type. One can share any documents publicly, select their validity dates, and give rights to upload or download.It also enables to request a signature on documents and also lock a document to prevent other users from working it, while is it being edited. 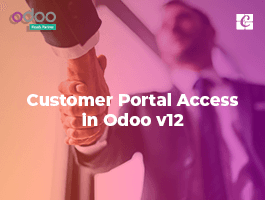 Odoo 12 comes all-inclusive with IoT modules to enlarge the business potentialities. The IoT modules come highly intuitive to manage varied IoT devices pitching business requirements. The fascinating element is that Odoo 12 manage IoT boxes within Odoo. There may be situations where you want to import large product images. Now it becomes so easy with Odoo 12. It brings an easy way to import product images by using the product URLs. 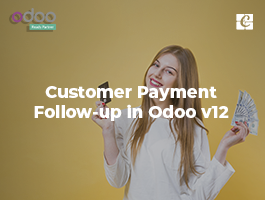 The feature list doesn’t end up here as you can see more of them in our previous blog Odoo 12 features. To make you easily understand, here we will discuss the things available in enterprise and community. If enabled activate 3-way matching on vendor bills ie the item must be received in order to pay the invoice. Odoo Studio also provisions companies to endure self-service more easily and efficiently. It helps in instant customization according to the need of the user. 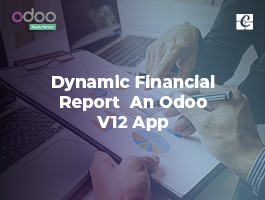 The latest change can thus be easily made in the reports via just drag and drop fields using Odoo studio. Hope the blog was useful. Cybrosys is an exponent in Odoo ERP and has crafted several modules in varied industry domains. If you are interested in availing our Odoo support or Odoo implementation services, kindly drop your message to info@cybrosys.com. Whats the different between the community and the GitHub package?